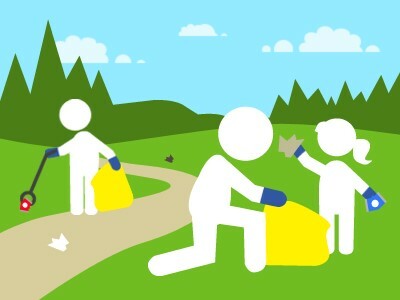 Millstreet Tidy Towns is delighted to announce that we are organizing a cleanup day for the 27th of April. We will be meeting in The Square at 10am and plan to finish up around 1pm. There will be refreshments provided after in the Millstreet GAA hall after. All necessary equipment will be provided such as Pickers, Bags and High-visibility vests, the only thing you will need to bring is yourselves.